Additionally, there is a video of the Services from that day as well as a short Behind the Scenes video that will be posted below when it is live. I am sure most if not everyone familiar with this site is aware by now that on May 21, 2016, we lost a great composer, actor, producer, and director, Scott Kos. Scott composed nearly every single score for DreamStalker Films in the last 7 years and was the final piece we had been missing for many years after we started making films. He was one of the main reasons we have more completed films than incomplete ones. His loss is honestly detrimental to our company and we are looking for new sources of music, with miraculously at least one solid lead, which arose at Comicon… much the same way the business relationship started with Scotty. On a personal note, Scotty was a good friend that inspired me to keep going with his positive and enthusiastic attitude with everything that came at him. I saw him at some lows, and he always was able to regroup and turn negatives into positives with only a few minutes of regrouping himself. His light will be missed. As a tribute to him and all his work he did with us I have posted a memorial video here. Additionally, at Phoenix Comicon this year, there was a tribute for him as well that I filmed (most of), which can be seen here. We will miss you, my friend. “That Creepy House” is now Live! The bad news is, our newest short film, “That Creepy House” did not make it into this year’s Phoenix Comicon Film Festival. The good news is you won’t have to wait any longer to watch it as it is now available on our YouTube channel. We recommend turning all other lights off when viewing as the film is intentionally dark (visually not too dark thematically). The screenplay for “Hero” is completed and being reviewed and revised. This will likely be our next project. Currently we have two feature length screenplays being written, one being Assassinatra. We are in the early brainstorming process for a new Christmas film that we hope to start shooting at the end of the ear and complete shooting early in 2017. Slayer Wars 2 – Some of the visuals for the opening scenes have been completed. The idea is to be releasing Slayer Wars 2 and three in segments as the films are completed. Promotional Event Tonight for Jamie Wyman’s UNINVITED – Come to Gotham City Comics for a chance to win some DreamStalker swag! 1) If you are in Mesa, AZ or thereabouts be sure to come by Gotham City Comics tonight 8-10PM. 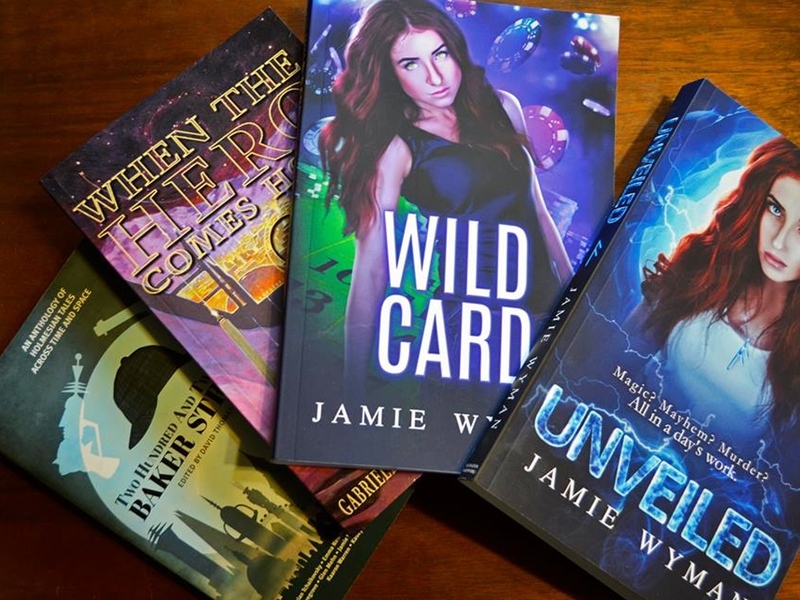 Jaime Wyman will be promoting the Kickstarter for her new book, UNINVITED. This is the third book in this series and if you’ve never heard of it I recommend you check it out. The Kickstarter has several backing levels that include the first two books, in case you can’t make it tonight, check it out. Tonight, there will be raffles and auctions to raise funds toward the publishing. There will be a set of DreamStalker Films Shorts (Volumes I and II) and a DSF shirt raffled off, art by Zach Reddy (the artist behind the anime sequence in “The Con” and the design of this site and our logo), and much more! For more check out Jamie’s blog, here. 2) We’re about to go into production on a new short and start filming in 8 days! This one is Halloween themed so be sure to check back for info on that. 3) We have another script too that should go into production before the year is done. This one should be a fun action short, that we’re looking to mostly shoot with the GoPro3. You can check out the details about the film here. This film, “Dead Scene”, and “Tea Time (at least), we are tentatively planning to submit to the Phoenix Film Festival this year. That’s pretty much all I got for now. I plan to work on the scripts for “Assassinatra” and “Christmas Cliche’d” over the next month or so, hopefully in time to film the snowy parts of the latter film in January. I know it has been forever since there were any new films or updates on DSF… but I am pleased to announce we just completed our first horror film, “Dead Scene ” for the A3F 72 Hour Fright Fest Challenge. You can see the final film above and see all the production details (including pictures from the theatrical premiere at the A3F Fright Fest last night) on the film’s main page here. “Tea Time”, DreamStalker Films’ 4th Annual 2 Week Project premiered at the 2014 Phoenix Comicon last June. It too was well received in a good size audience. “Fair Seasons” (the film itself only) has been removed and will be offered exclusively on the DreamStalker Films Shorts Vol II DVDs and Blu-Rays. “Cubicell” has officially been scrapped due to issues with post effects and the lead actor. The page for the unfinished film has been removed. “Assassinatra”, “Christmas Cliche’d” (Joe Benzer, writer) and “The Pelican” (Breanne Roxbury, writer) have officially been added to the pre-production section on Films as we have officially begun those scripts. Also… DSF ‘ s 5th Annual 2 Week Challenge starts October 31st, so expect our next film the weekend of November 15th! Hey all, just posting to remind everyone to check out our new films from 2013, “The Con” and “Tea Time”. For convenience I am posting the videos to those directly on this page, in addition to the “DreamStalker Films Christmas Special” from last year in case you missed them! 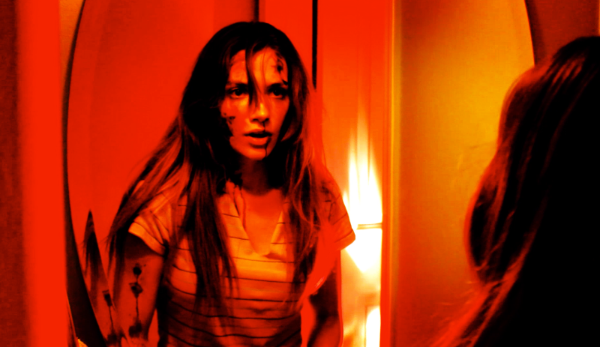 Quick update for what’s coming for 2014 as we wrap up 2013: First up, is the much anticipated, DreamStalker Films Shorts Vol. II DVD. This one will include “99 Problems”, “The Con”, “The DreamStalker Films Christmas Special”, “Fair Seasons”, “Laptops’ Revenge”, “Rankle in the Breast”, “Schoolyard Ninjas”, and “Tea Time”. In addition each film will have a gag reel and photo slide show. 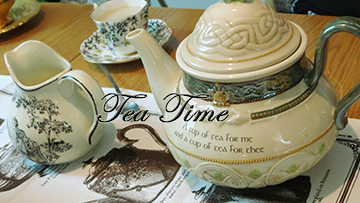 I also intend to make a small number available on Blu-Ray as “Tea Time” was shot in HD. For new projects next year we have “Assassinatra”, a spinoff of the “Super Heroines” sequence in this year’s “The Con”, and a new Christmas Special “Christmas Cliched”. Finally, we will also do our fifth annual Two Week Project. Happy Holidays to all our fans, old and new! 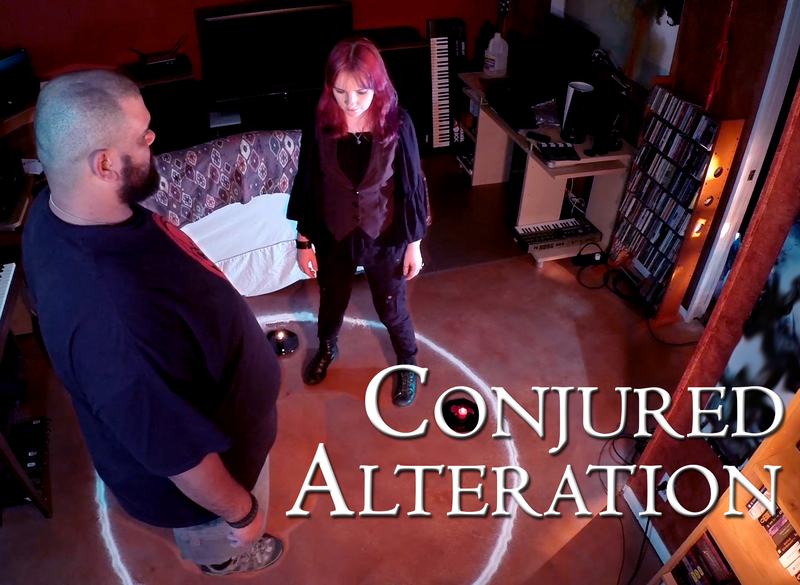 From DreamStalker Films, thanks for watching! actors get more leading roles this time about. So check it out below or on it’s page here. UPDATE: SEE IT IN HD NOW! Thanks to all the actors and crew on this one, you all did an amazing job! 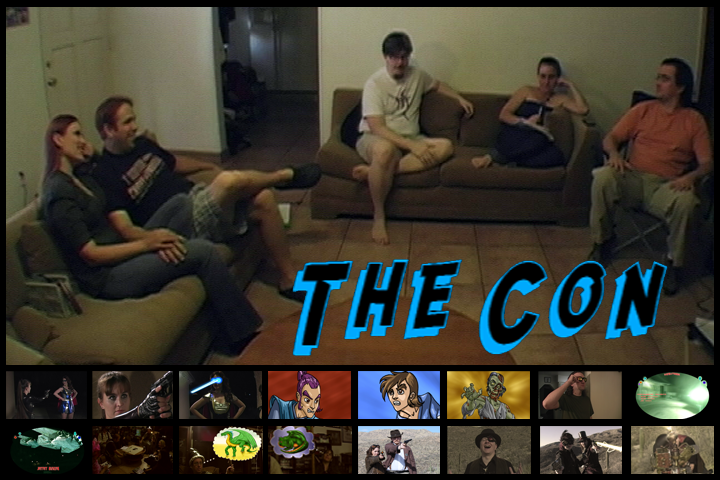 “The Con” Premieres, Goes Live! Well, “The Con” premiered last Friday at the Phoenix Comicon. Thank you to everyone who came out to see it at it’s early premiere. We were happy that the laughs were plenty and in all the right places. For everyone that didn’t get to come out, the fact that it has officially premiered now means that you can now watch it online! Check it out on it’s permanent page here or directly on YouTube. As I mentioned in the Q and A after the premiere and in the last blog, we are working toward our second DVD collection of shorts. I hope to have that put together by the end of the year. The DVDs will either be available when you donate to DreamStalker Films (did you notice we have a Donation Button for Paypal?) and/or at a Comicon Booth at some point in the future.